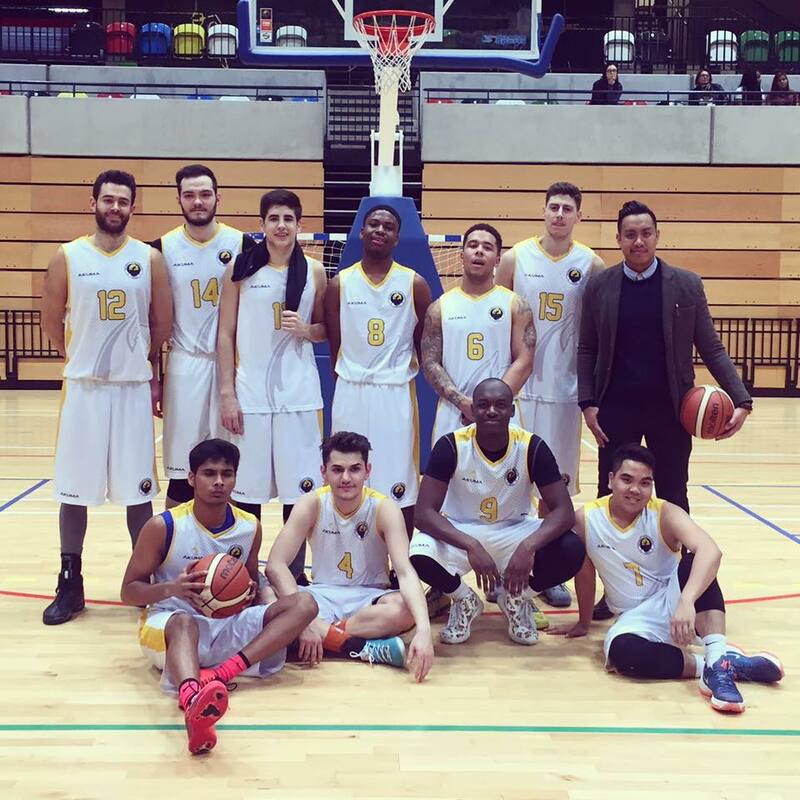 Last BUCS game for the Dragons ended with a 63-53 win over Queen Mary University London at the CopperBox Arena! Westminster 1st end the 2016/17 season with a strong 7-3 league record. Thank you all for your support throughout the season!